As Nickelodeon presented the Kids’ Choice Awards (KCAs) 2015 and stars hit the orange carpet at the Forum in Inglewood, California, kids in Manila were having their own slimey-riffic party going on—they were certainly not going to get left behind on the fun! 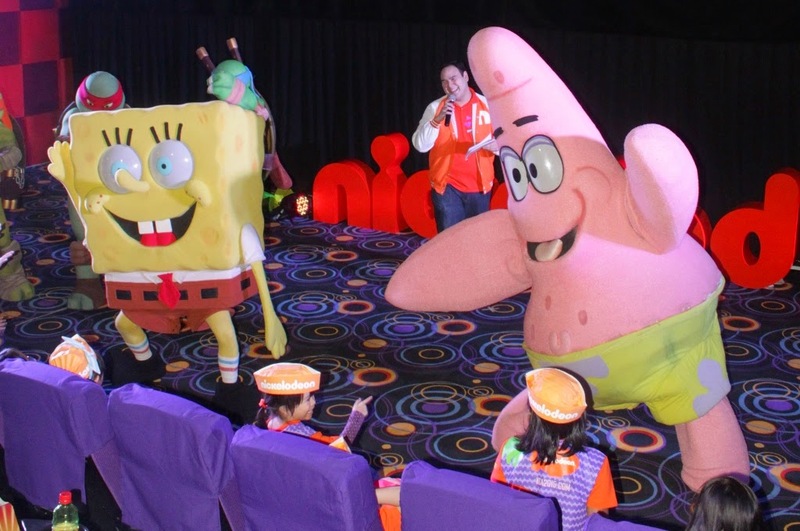 The Resorts World Manila buzzed with excitement last March 30 as it filled with happy and energized kids, all set and ready for the KCA’s 2015 screening party. The annual awards show that airs on the Nickelodeon cable channel highlights the best names in TV, movie, music, sports, and other categories, putting them in the slimelight; and the lucky kids who scored passes to this fantastic event in Manila got to watch the simultaneous broadcast on the big screen and received the V.I.N. or Very Important Nickster treatment, complete with free snacks a whole lot of fun! Photo booths, fun games, awesome prizes pumped the kids up, taking the excitement level up a notch before the actual screening even begun. And when it was finally time to sit back and find out who would take home the famous orange blimp this year, the crowd, made up of energetic, young kids, could hardly contain the thrill of it all. 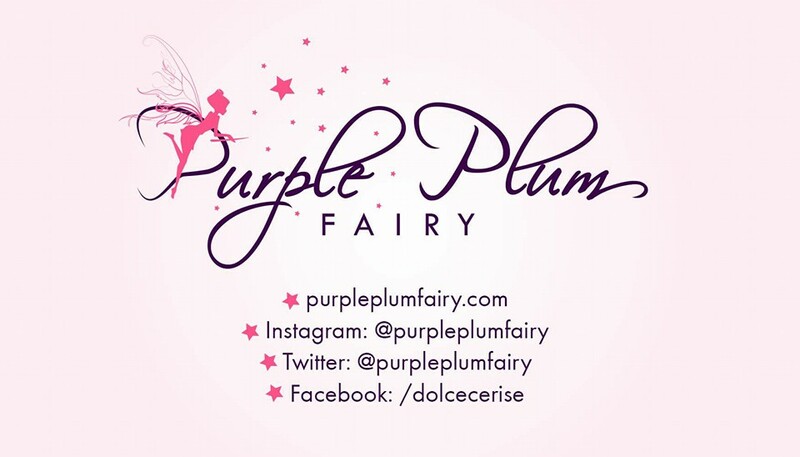 Our very own Teen King Daniel Padilla was nominated as Favourite Asian Act, and although he didn’t quite swipe the orange blimp, he did win the Slime-A-Star award, beating nominees from Brazil, the United Kingdom, Latin America, and New Zealand. 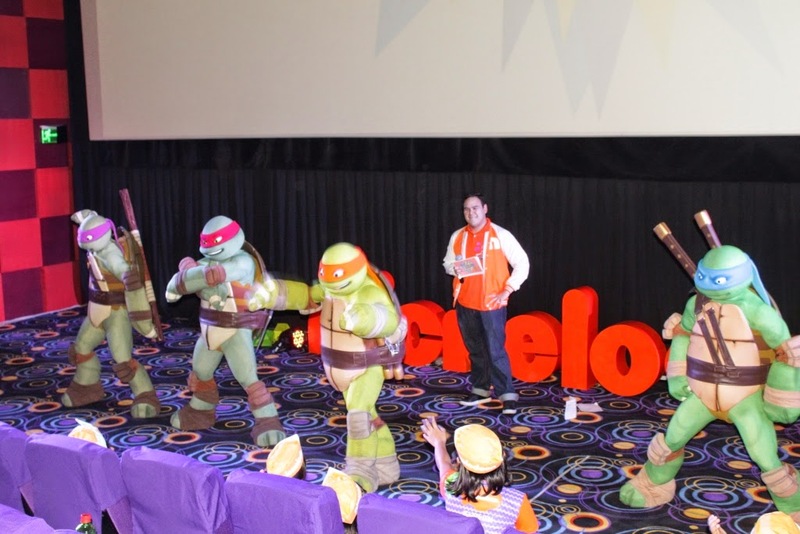 The Nickelodeon Kids’ Choice Awards 2015 Screening Party, presented by Toy Kingdom and co-sponsored by, Kinder Joy, Shopkins, and Swift Mighty Meaty Hotdog, Nickelodeon’s cable partner CignalTV and venue partner Resorts World Manila, was nothing less than epic, and kids couldn’t wait for next year’s slime season, coz if 2015 was any indication, they’re in for an even bigger treat in the years to come!